Our Chi Energy Cultivation is an Electrical Healing Energy Buildup Process. It is one of the Best Chi Methods to Buildup and Increase your Energy Levels to perform Exceptionally Unique Healing & Chi Abilities. Students learn how to build Formed Chi in the Right Way with Temperature Control & Timed Repetition as they Buildup their entire Nerve Fiber System. During the Chi Energy Practice, you’ll buildup Electromagnetic Biophoton Energy that increases the flow of electrical impulses known as the action potentials of the Nerve Fiber System. Adapting to the Buildup of Chi, each Student will need to learn Tri-Concept to reach the Higher Electrical Load Potentials in a very safe manner. The Tri-Concept procedure changes the Energy’s Raw Temperature to a cool room temperature and good feeling Emotional Content. It is by Students learning how to use the Tri-Concept that prepares their body’s nerve fiber system to safely to handle more powerful energy exercises in their Chi Training. 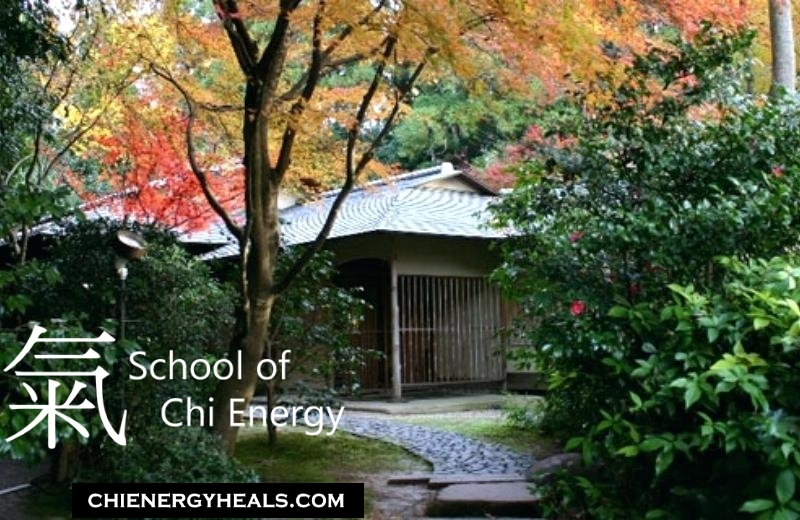 A School of Chi Energy Professional Cultivates Bio-Energy to very High Levels. Students learn who to Cultivate Chi Energy to the highest optimal levels with the Best Bio-Electrical Magnetic Practice ever developed. Most energy exercises taught in the traditional way rely on a person being able to build up their muscles, ligaments & tendons thru the use of breaths, sounds and standing postures, which in turn will lead that person to be able to create more of the chi (bio-photons) they are trying to build up. Our energy exercises are actually Specially Designed Bio-Energy Flow Patterns that are healing to the body and are easy enough to be performed by persons in any walk of life. Students are taught to work right with their own body’s nerve fiber system performing energy exercises that directly interact with the nerve fibers them self. Most energy systems also rely on building up their blood circulatory system trying to get their body’s hormonal flow to be stronger thinking that this will led to more chi capacity. This often causes a person to go thru unwanted bad side effects, like headaches, muscle or organ pains and more; it can happen when too many hormones enter your body’s blood system too soon or as a result of heating up the inside of your body too much & for too long a time. Plus often times a person building up chi too fast in those ways can come across to others in an intense or aggressive manner. We show a student how to by-pass all these possible trouble areas in Building up high amounts of Chi that can cause a person problems, while they are trying to harness a lot of energy. Students will learn how they can go straight to building up their body’s chi energy capacity and how they will make substantial gains in a minimum amount of time. Listen and find out how our students reach professional levels in Advanced Healing Abilities & Techniques with the Chi Energy Method’s Nerve Fiber Building Practice. 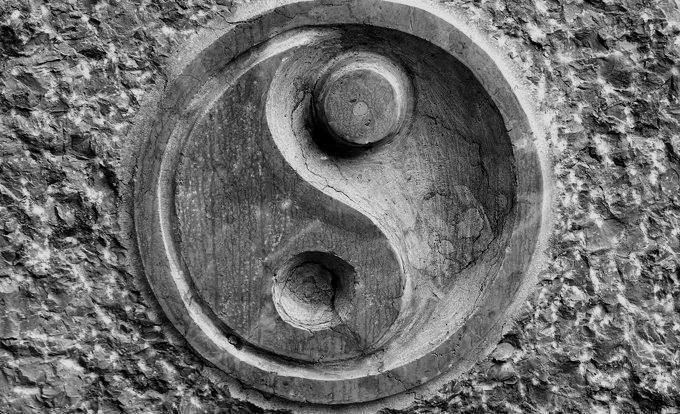 As a Student at the School of Chi Energy, you’ll experience a very unique chi cultivation process; we’ll teach you how easy it is to build up your own body’s energy by using our Specialized Chi Energy Circular Forms. In School, you’ll learn that your body’s Bio-Energy or Bio-photons have amazing attributes to them. An extraordinary thing about these bio-photons is that they can be cooled, paused in space and filled with healing emotional content. You’ll be taught how to amass biophotons together and form these electrical chains into Circular Forms of Healing Energy. In Year One of Training, Chi Students are taught how to “Build Bio-Energy in a Form” by performing our Nerve Fiber Building Flow Pattern Chi Practice. You’ll learn how to practice an easy to perform flow pattern that builds up your entire nerve fiber system. This will accelerate your body’s cellular voltage, metabolic rate and circulatory system. All this in Year One Training, prepares your body’s system for the higher levels of building bio-energy to reach professional levels in Advanced Energy Abilities & Techniques. As you learn how buildup bio-energy, into a specialized biophoton form of dense physical energy, you’ll enjoy better health, emotional stability and a vital source of energy that you’ll learn to use in unique ways. What you’ll discover as a student that it is our Tri-concept Formula that develops the Bio-Form into an incredible Buildup of Strong Good Feeling Energy that creates it’s Healing Power.